High-quality fog juice with CO2 boost-effect. High-quality fog juice with CO2 boost-effect. 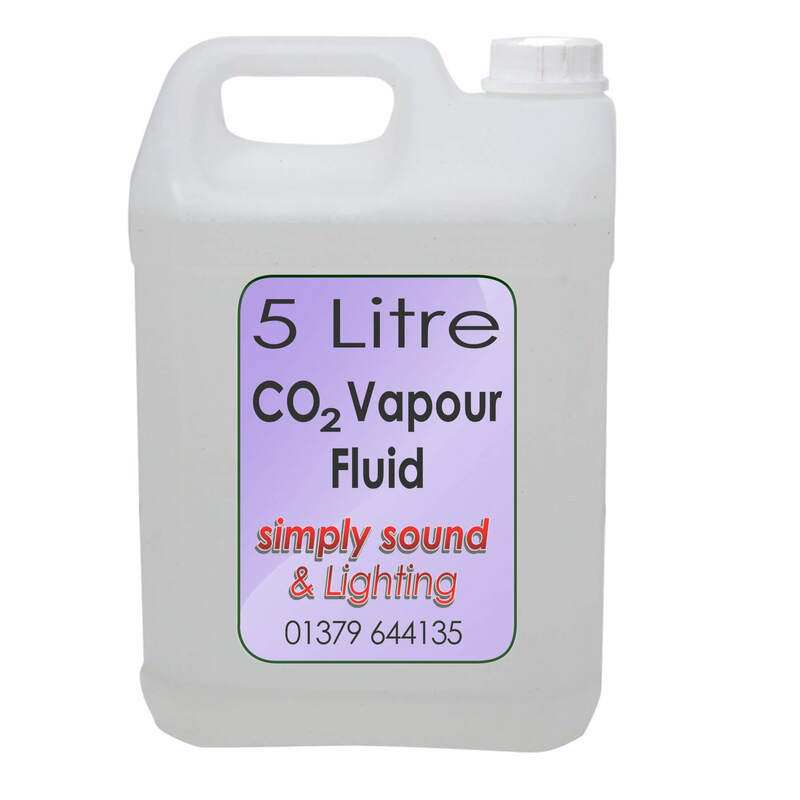 This specially formulated fog juice provides a CO2 effect perfect for use in large discos and clubs. In an environment of around 20°C, it disappears within a few seconds. It's great for stage effects and show-specials. It works with any regular fog machines. Simply Sound recommends the use of powerful fog machines to create the boost-effect. The fluid is based on water and glycol. It is harmless for human and does not leave residues.